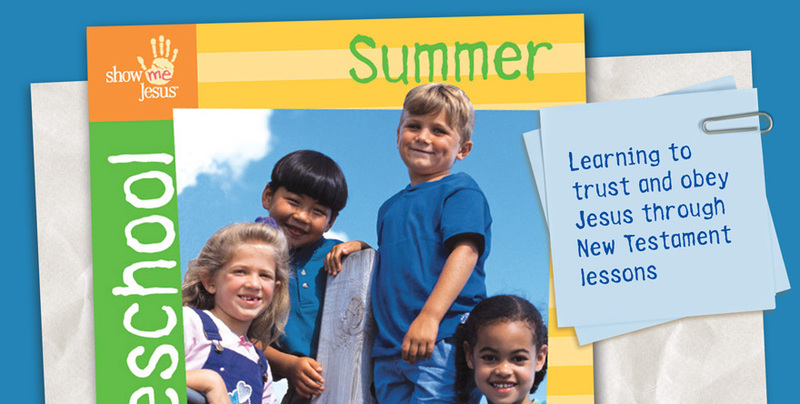 In the Summer 2 quarter children will begin learning what it means to love and obey Jesus, and what it means to serve God and others. They will find out that it is Jesus who calls us to belong to him and who leads us into service. In Unit 1 you will teach the children that before we can serve the Savior, we are called to repent of our sins and follow him. Jesus gave that command to Peter and he gives it to us as well.Preschoolers are not too young to understand that we cannot serve Jesus unless we first love him and follow him. God sent the Holy Spirit to enable Peter and the followers of Jesus to do the work of the kingdom, and the Holy Spirit is with us so that we can also love and serve our heavenly Father. 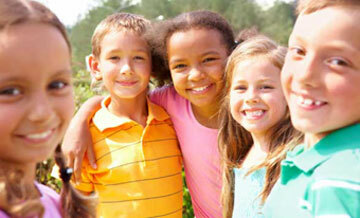 In Unit 2 children explore ways to serve one another in love. Children will discover—as did God’s servant Timothy—that learning God’s Word prepares us for service. They too will learnthat the Lord opens our hearts to enable us to give and be helpful to others, and to pray for others. Unit 3 emphasizes what it means to serve the Savior all over the world. Children will find out that the good news of the gospel did not remain in Jerusalem; it spread to Antioch, Philippi, and beyond. Many believed, causing God’s church to grow in extraordinary ways. Children will hear stories of Paul and others and the exciting ministry God led them to do. They will find out that God wants all his children to tell others about Jesus. The Holy Spirit gives us opportunities to spread the good news, and he gives us what we need to tell others and show the love of Jesus. Just as God was faithful to his servants in the early Church, he is faithful to us now. He wants his children to rest in him and the power of his gospel, trusting his presence and his leading as we serve him and others. Key in teaching Bible truths to this age is the music they sing.